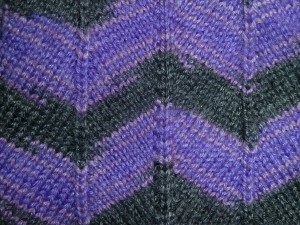 When I saw this pattern on Ravelry, I fell in love with it. 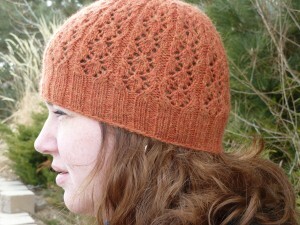 I loved the slouch, loved the lace pattern, just loved it. Well, when I knit mine up, it didn’t slouch so much, even though I used the largest size. I have a big head, and lots of hair, so I guess I should have known better. 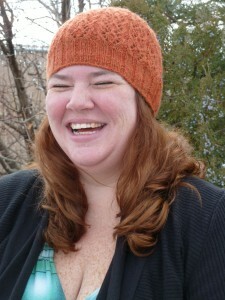 I couldn’t love this hat more though, than I do. Thoughts: I loved this pattern. 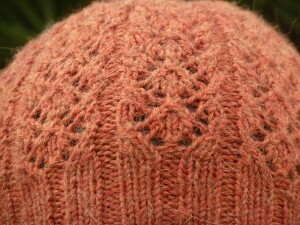 The lace repeat was easy to remember, and the yarn was a delight to work with. 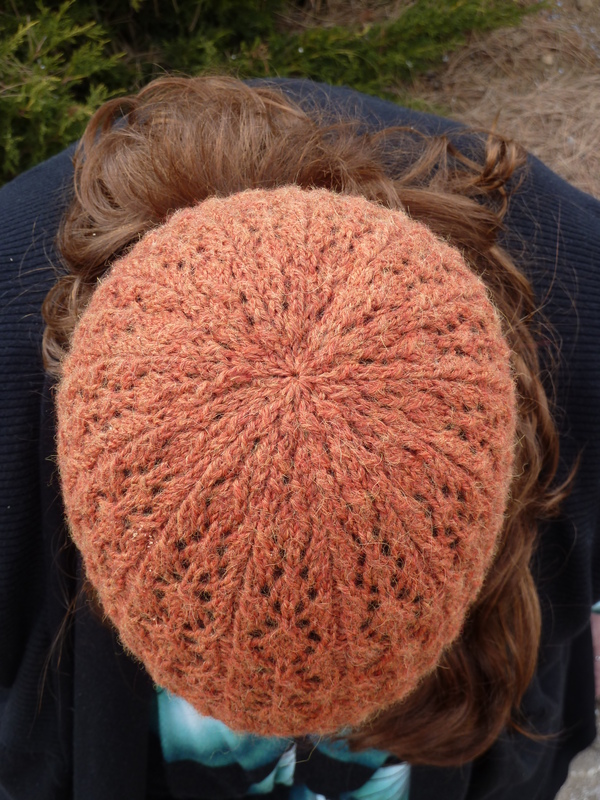 This was my first time using the Ultra Alpaca, and I love the tans and browns and slight ‘other’ colors in this colorway, giving it a bit of a rustic feel. This project was a quicky for me, and I just love it. I really enjoy the look of the ribbing flowing right into the lace pattern, I think it just adds to the beauty of this hat. I am trying to organize this blog. Categories, tags, etc…making my head spin. I just want to get it figured out because as this blog is around for longer, and more active, the harder it is going to be reorganize. I am planning on doing some research on blogging and how best to organize it. I am a research freak. I like learning and like understanding things, although I do admit to flying by the seat of my pants. I do, on the other hand, realize when I am over my head and will look into things. I did change the layout. Next time the layout changes, it is going to be my own design. I really want to get all the administrative things sorted out before I get the creative part figured out. No point in making it pretty if it doesn’t work right! 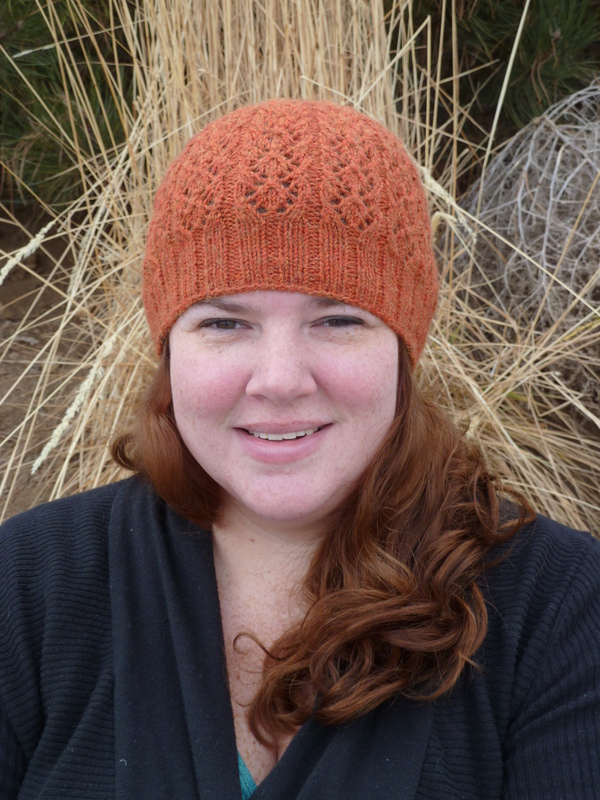 I DO have an FO. 2 in 2 months…it’s amazing. I have really tried to knitting more. I have started and ripped several projects, I just feel like a deflated balloon. 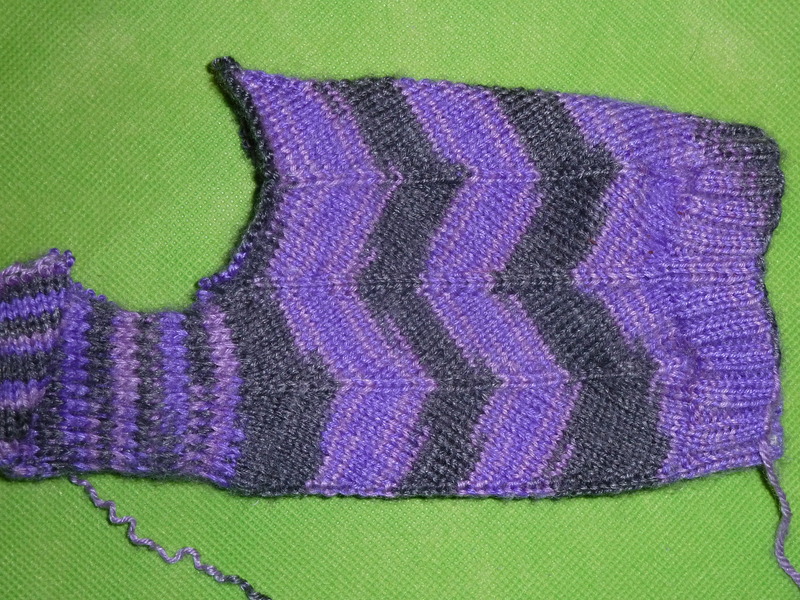 I got some great knitting mojo, I felt like, and then it seems like everything I tried doing was just bad juju all over the place…a train wreck, really. I am going over to the folks this weekend with the kiddo, though, and am going to have mom help me measure myself. 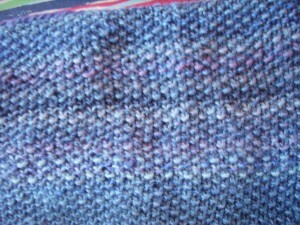 I have a few sweater’s worth of yarn on it’s way, and I plan on using Big Girl Knits to make my first sweater fit me. I realize that it is a process, and there is lots of learning, but I really feel that I have a good foundation to knit a good sweater for myself with this book. I am looking forward to it. 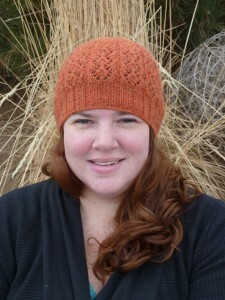 FO post tomorrow, my mom’s camera is way better than mine so I am going to use her camera tomorrow. All I have to say is that I loooooove it!! 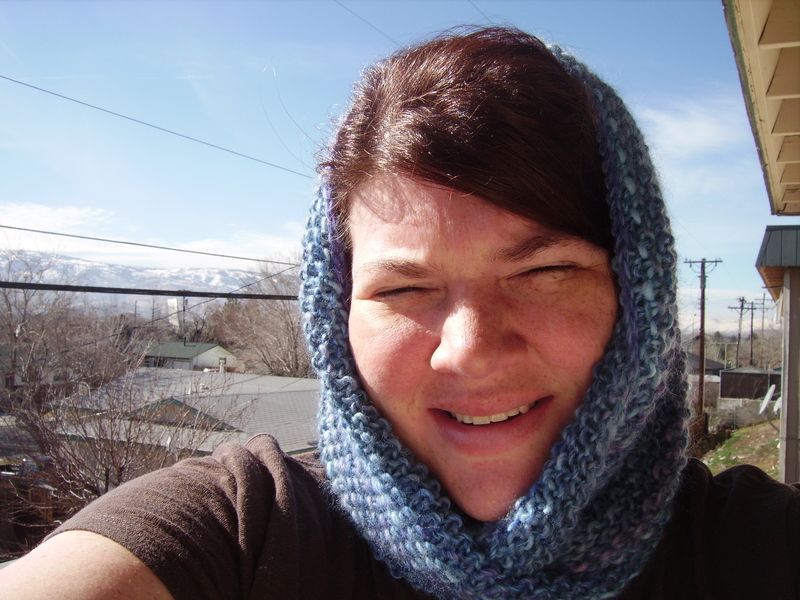 I finished the Gap-tastic Cowl. I love it. I used Ironstone Colorchanges yarn, which I had no idea what to ever do with. 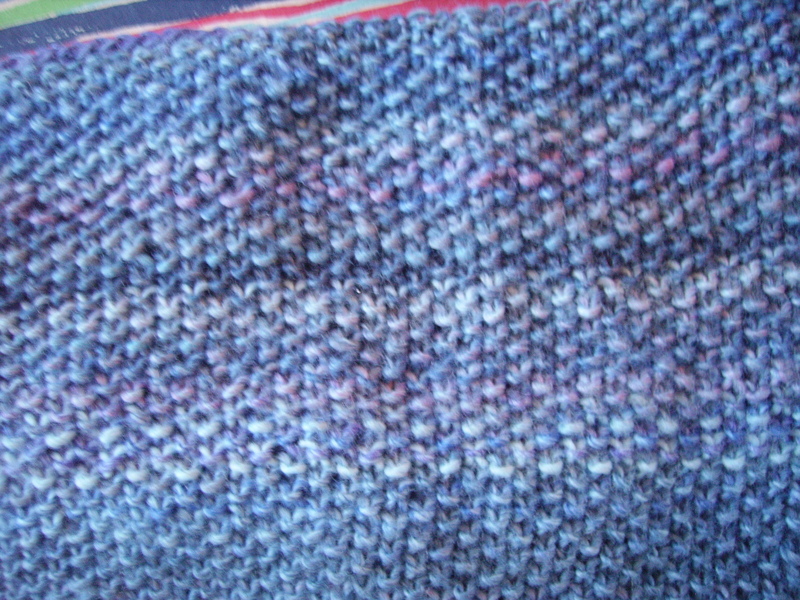 But I am sticking with my resolution…using that yarn I have always been afraid to use because I didn’t want to ‘waste’..well wasting is letting it just sit and never be used. I loved knitting with this, and as much as I abhor seed stitch I actually enjoyed it with this project, because the colors turned out so neat the way they changed as I went. There were sort of long color changes, so a knit-in-the-round cowl was really a good way to go. 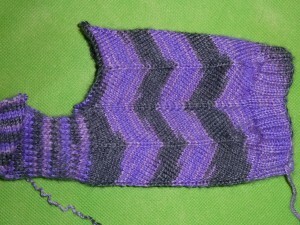 I knitted them on slightly smaller needles but cast on more stitches. 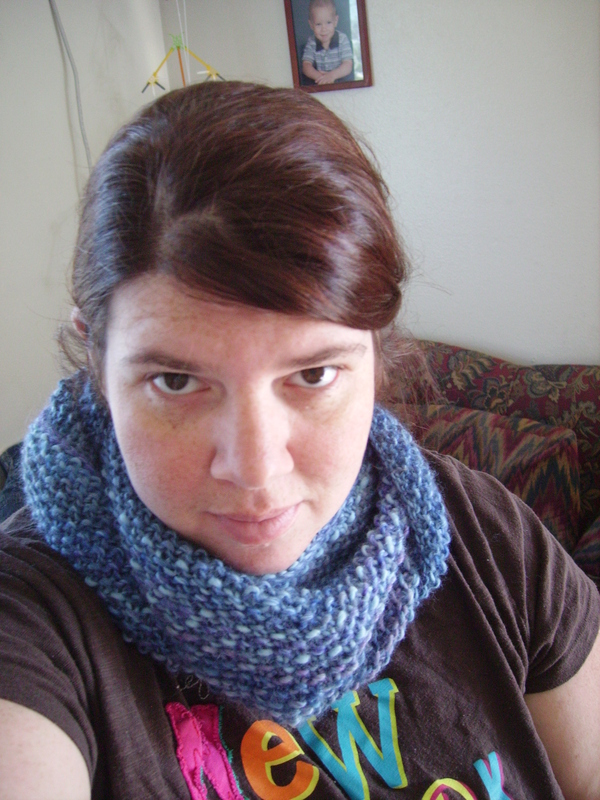 I wish I would have cast on even more stitches, and there will be another cowl in my future, that will be longer. Probably 5 inches longer, preferably. It does fit over my head like a hood though, which was my main goal. 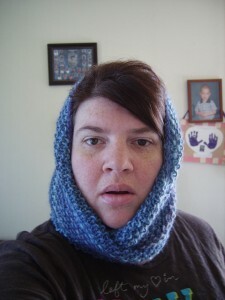 I wanted something I could cover my noggin up when my ears felt like they were gonna fall off. And PICTURES. Do you believe it? 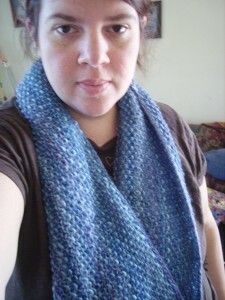 Excuse the re-re self photos, but I had just cast-off and was doing a happy dance because I actually FINISHED SOMETHING. Love it.